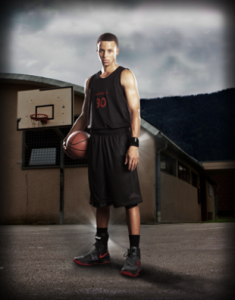 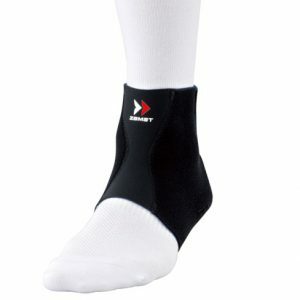 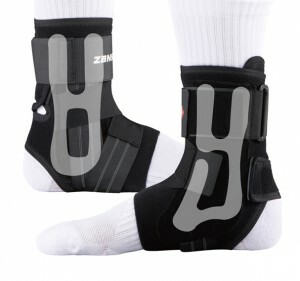 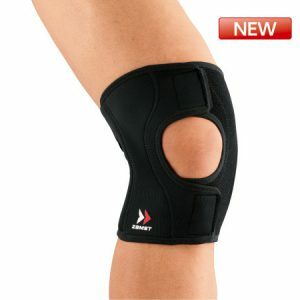 The A1 is designed to prevent inversion ankle sprains and provides effective ankle support. 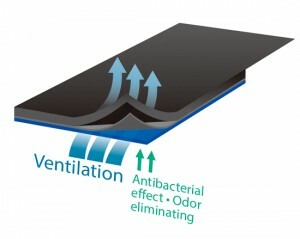 Thin and breathable material fabrication. 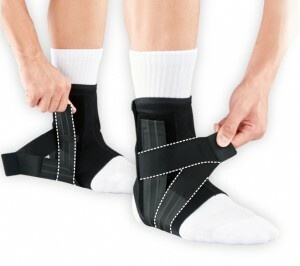 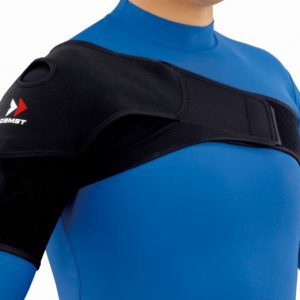 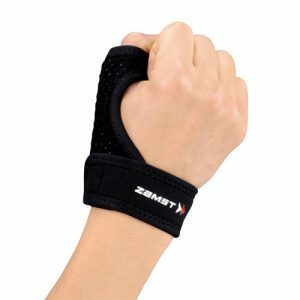 Thin and breathable Straflex with antimicrobial and deodorized. 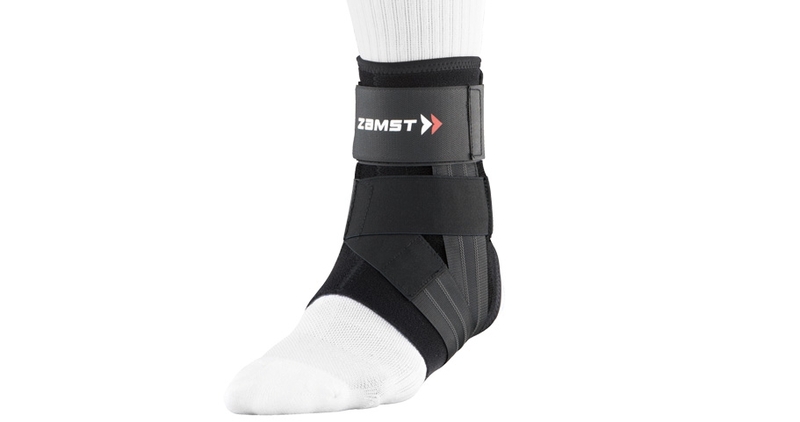 Double inversion control strap and stirrup strap applied taping theory stabilize the ankle.